Airing My Laundry, One Post At A Time...: So What Exactly Is Club Justice? So What Exactly Is Club Justice? This is a sponsored post from Justice. We were sent a gift card in exchange for an honest blog post. My opinions are my own. 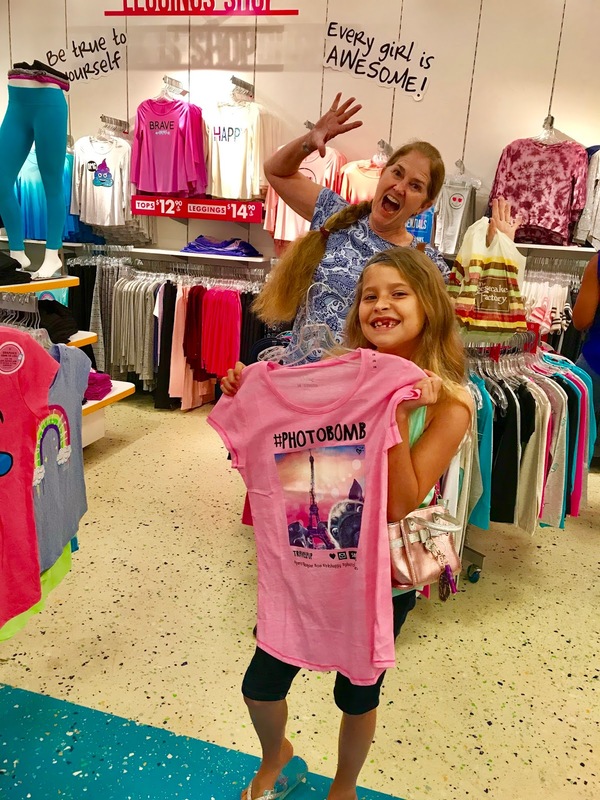 Do you have a daughter who loves to shop? I do. One of her favorite places to shop is Justice. She's been going there for years and buying all sorts of cute things. Justice still has a lot of amazing things and even better? 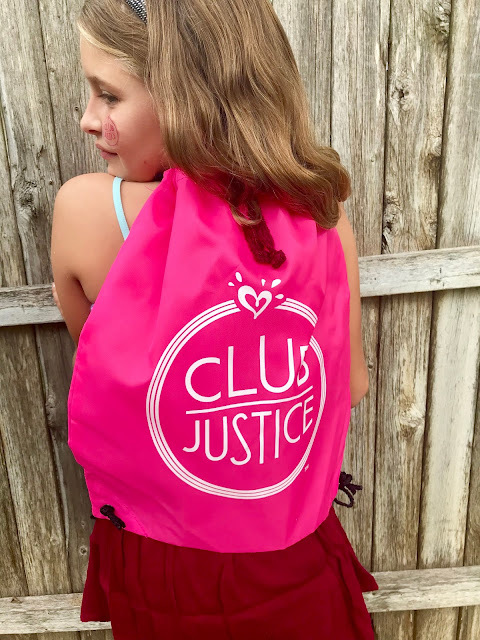 They have a new rewards program called Club Justice! You can sign up over at shopjustice.com. My favorite part was that I was sent a $5 welcome offer. Well, I say I, but it goes towards another one of my daughter's shopping trips. Let's be honest. 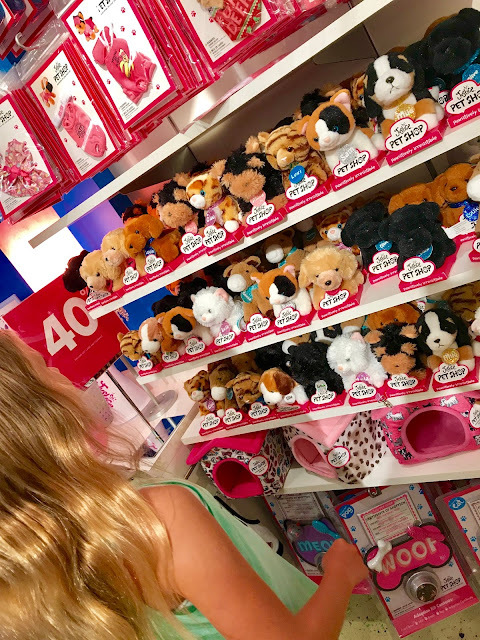 For all the shopping my daughter Natalie does, I'm glad she'll at least be getting points. 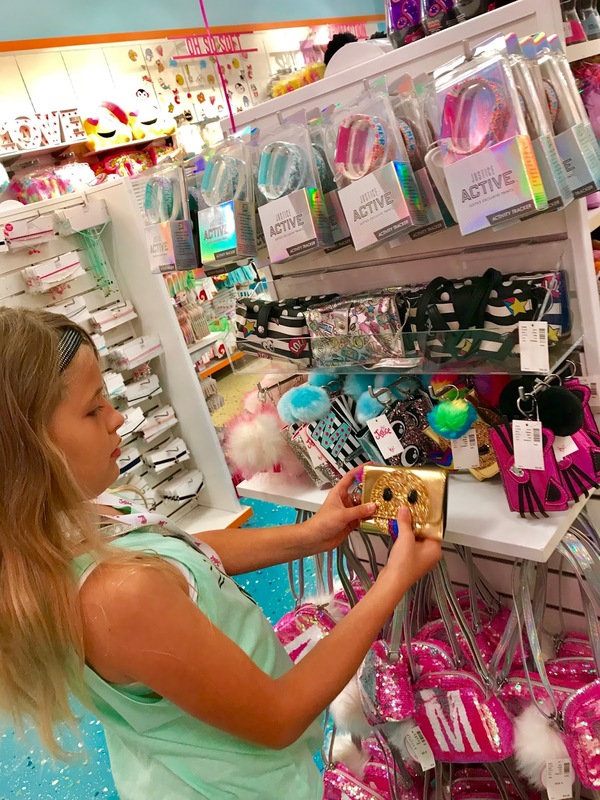 We were invited to the Club Justice launch event in the store, and Natalie excitedly checked out the merchandise. She's a Justice Ambassador and frequents the store often. Even my mother joined us and found a shirt for Natalie! Justice not only has clothes, but bath bombs. 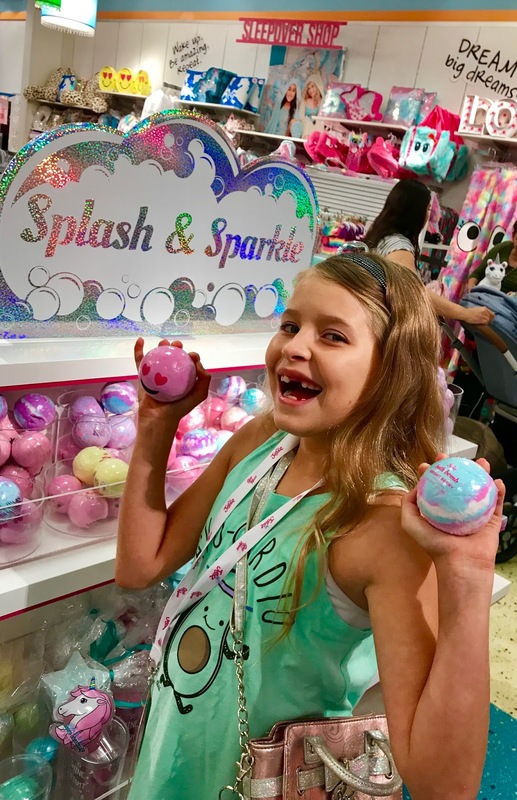 Natalie adores the bath bombs. There's also makeup, shoes, purses, notebooks, pajamas...the list goes on and on. If you're looking for gift ideas, check out Justice and get rewarded for it. 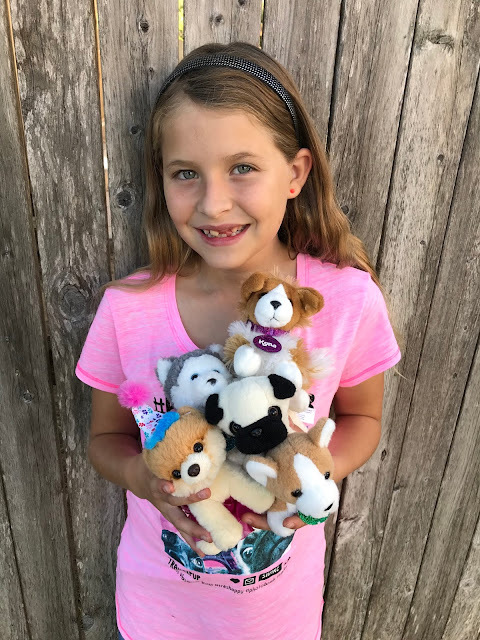 Natalie is obsessed with the collection of animals. 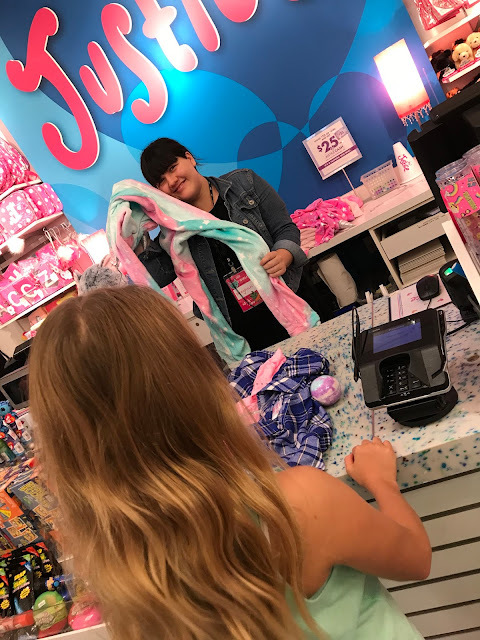 Natalie had a successful shopping trip and the cashier Meghan was fabulous! Plus another shirt which will be mailed to us. Did you know if you like an item in the store but can't find it in the size you want that the kind workers in the store can order it online and have it shipped for FREE to your home? Yeah! 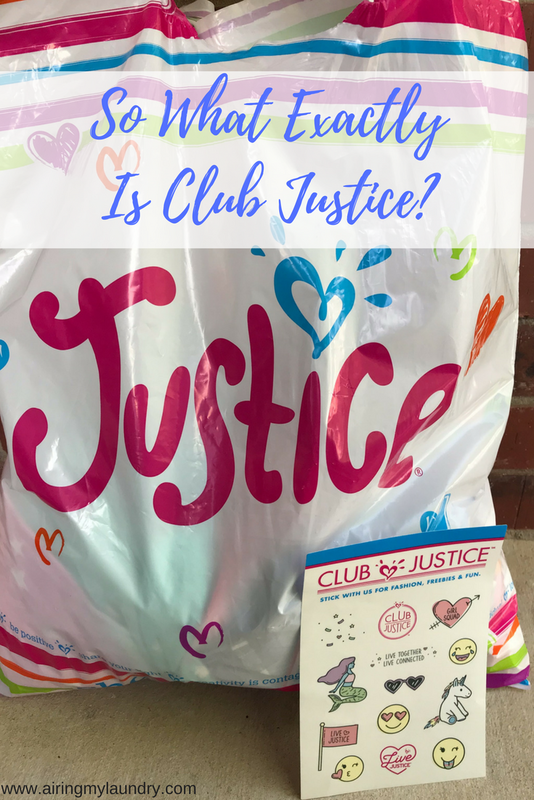 So be sure to sign up for Club Justice and start earning points on purchases! Have you ever been to Justice? Justice is a pretty cool store. Good to know they started a rewards program! I would love to have a granddaughter so I could take her shopping at Justice. Right now, it's all boys, but I have my fingers crossed for a girl. 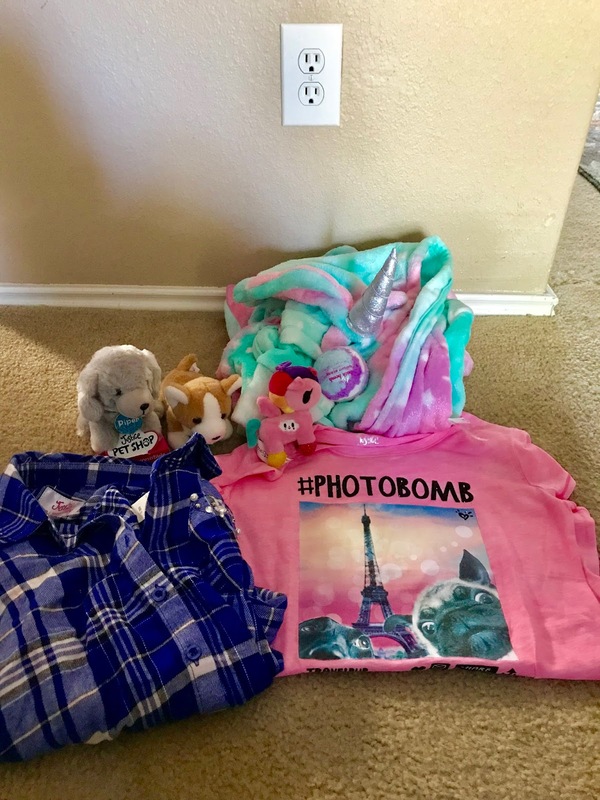 They have the cutest clothes! Sounds like a great place for little girls to shop. I am an all boy mom, so I have never been in there. CAnt thank you more for putting this up. My brother has just got a lovely daughter, i am sure this will come in handy for his daughter. sharing now. This place is so cute. All we had was Claire’s and Hot Topic when I was her age. And ya know, you could get a little more at Hot Topic than a 12 year old needed lol lol. My grand daughters would love this place. I've never heard of it but must check it ou. I wish there was a place like that when I was a kid. I would be all over it LOL. My friends little girl loves going there and she would love to be a part of that club. I wish I had a little girl to spoil with these cute clothes! I love a good bath bomb though- going to have to check that out for myself! They really do have such cute clothes for girls! I had never heard of Justine before. We don't have it in the UK. Sounds like a really cool shop with loads of nice pieces for girls! 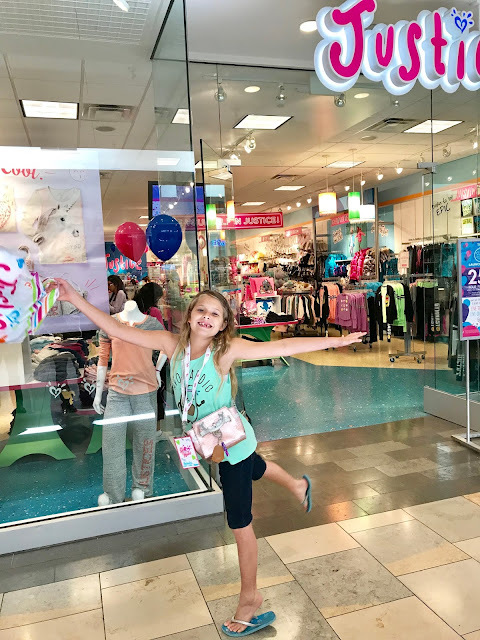 My daughter (6 years old) LOVES Justice and wants to shop there every time we're at the mall. They have really cute stuff at good prices. This sounds like a fantastic store. It would be perfect for my friends little girls. 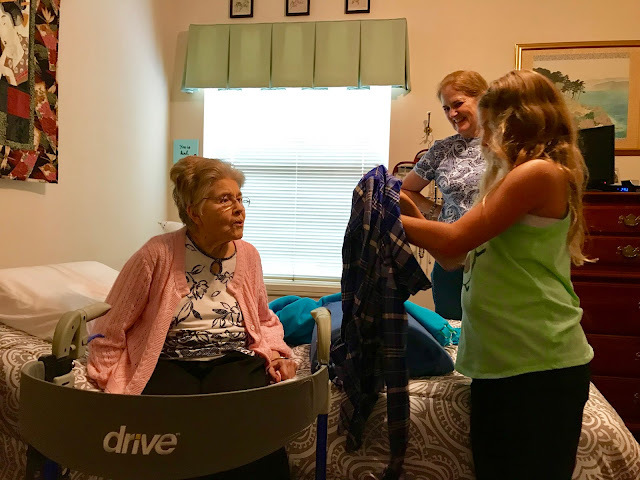 They love to shop for all the latest styles. I'm not sure if we have that store in our state but I am going to find out. My youngest daughter would love to shop there. This sounds great. 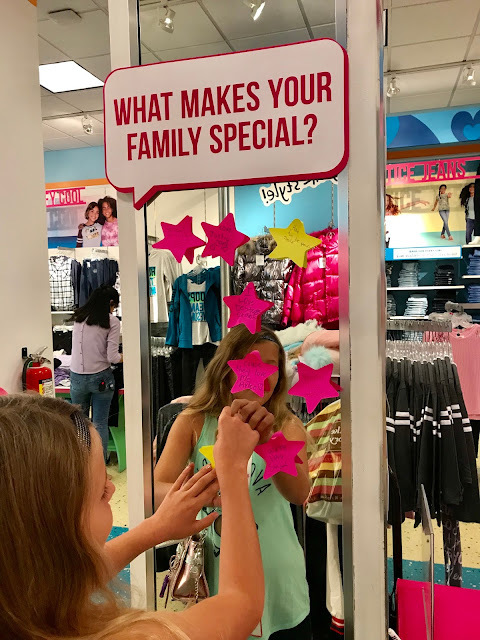 Justice has great clothes for young girls to teenagers. Thanks for sharing. I hope I have a granddaughter some day. Little girls are so much fun to shop for. I'd be at Justice every other day, probably. My daughter loves the Justice store. It's a monthly shopping spree. She loves EVERYTHING in there. Your daughter is so adorable! I would love to try Club Justice for my daughter, too! The clothes are so cool and fun! I love the colors and your daughter looks so happy being an ambassador. Justice usually have the cutes and trendiest clothes for girls. I love shopping here for my nieces. I'm just now re-entering the world of shopping at Justice with my younger girls. Thanks for showing all the fun trends! I seriously love that this store is still around! When I was younger, it was Limited Too and I LOVED it. It was always my favorite store as a little girl! You should proud you've raised a wonderful daughter in Natalie. I love her pajamas so much! I love this store and all of their products. I didn't realize I could be earning money by shopping. Your daughter is straight precious. I love that dress. My eldest daughter loves Justice too. I bet she's going to be excited about Club Justice. I've never heard about Justice. But it seems a very amazing places for little girls.I would love to try Club Justice for my sister. Thanks for your post. It looks like she is having such a great time. Is this an American company? Ive never heard of it. My daughter did like Justice but unfortunately she doesn't fit into much of what they have to offer any more. And even when we did go we never found a place with as much to offer as that. That does look like such a cool store there. I remember when my sister (who is 10 years younger than me) would beg me to take her shopping at Justice. 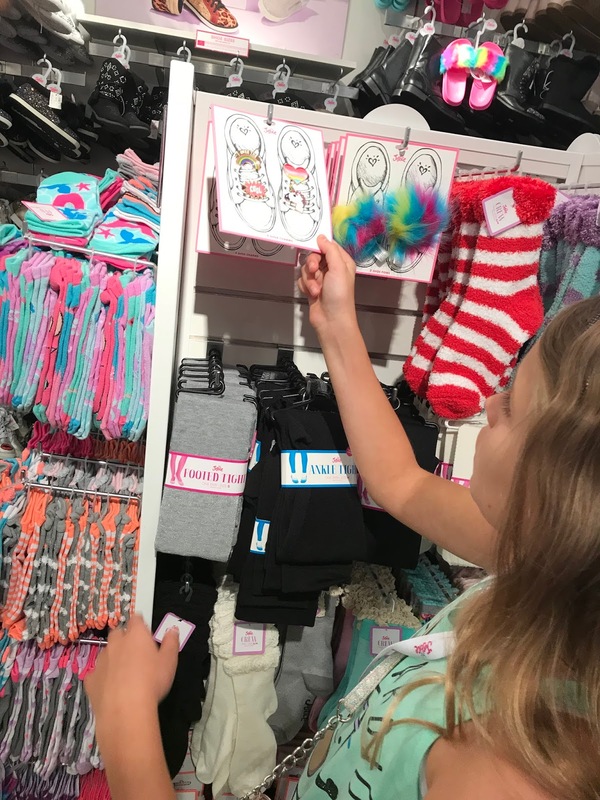 My own daughter isn't even one yet, but I can't wait to take her shopping there when she gets older. 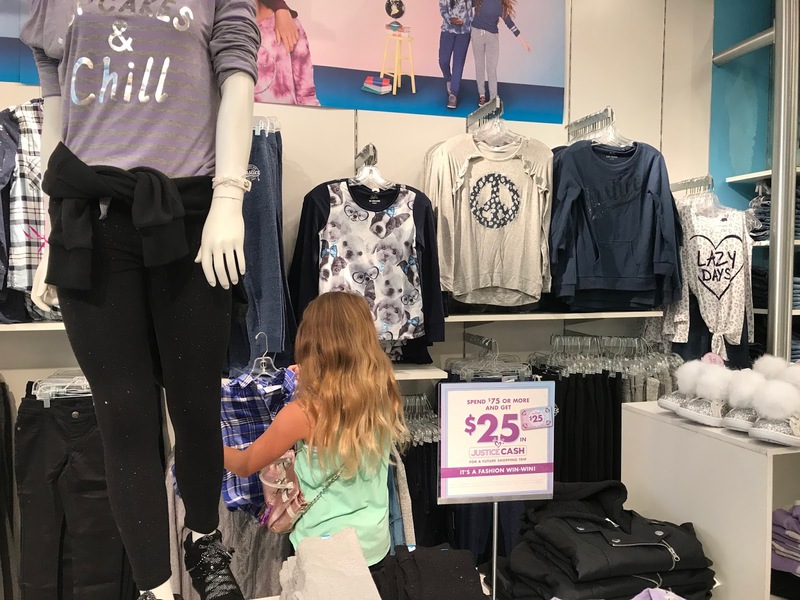 When my daughter was younger, she loved shopping at Justice. I loved their quality and teh variety of cut clothes for her. I have a friend who's daughter is a Justice ambassador. 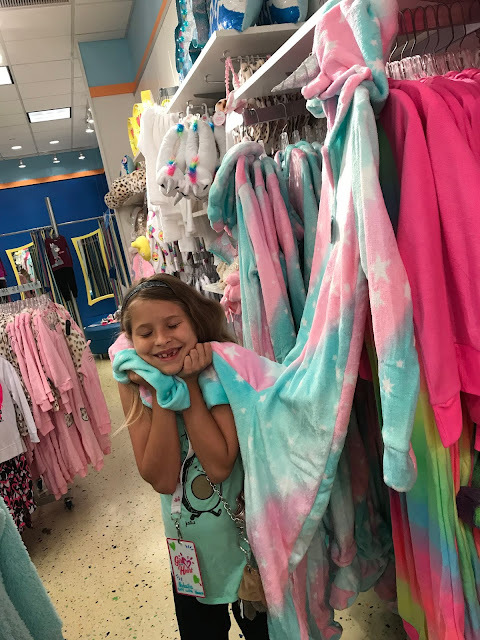 It is a perfect store for tweens and those Unicorn pajamas are too cute. Bath bombs!? Yes. I just found out there's a Justice somewhat near us. 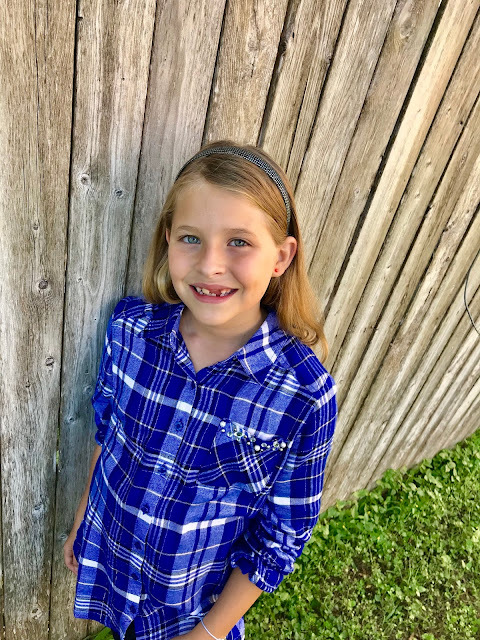 Now that Scarlet is eight, I feel like our options are opening. This store.. yeah.. I want it all in my size too. 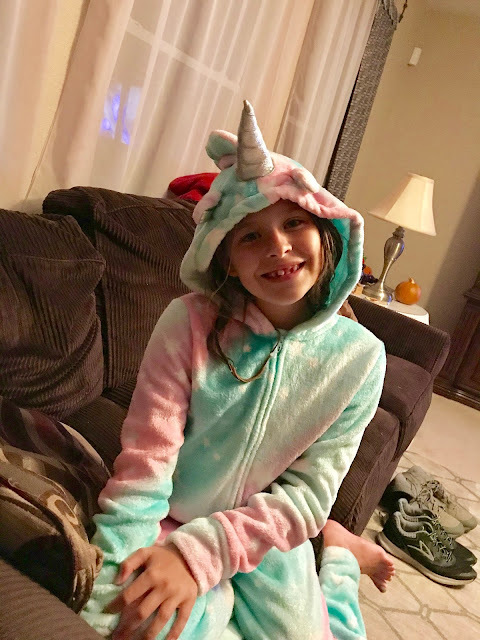 Have to say that the unicorn pajamas are super adorable. I would totally wear those, even as an adult. Where did the store name originate? Do you know? 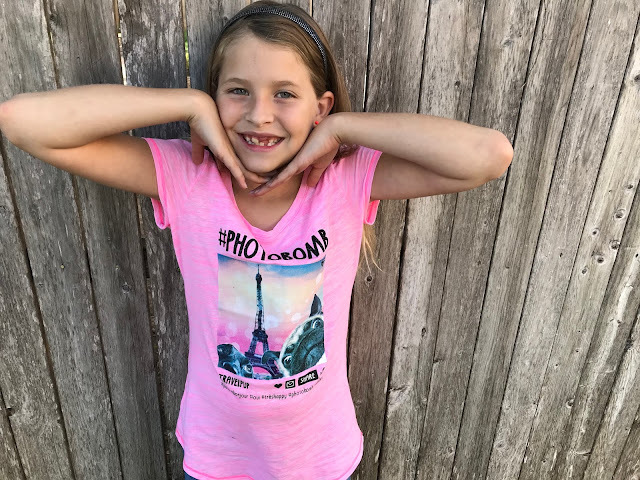 My daughter really loves the look of Justice clothing. It is great to know they have a program like this!